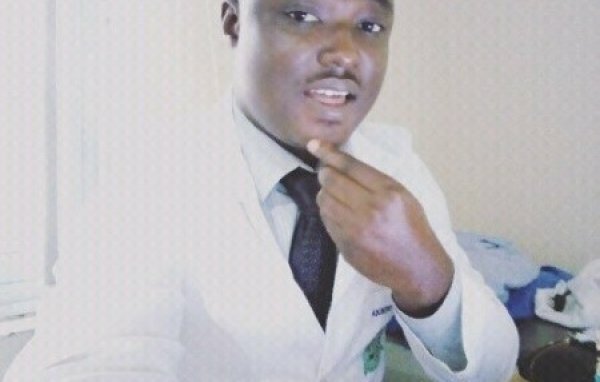 David Niyi Akintayo is an experienced Physiotherapist (BMR,MSc), Public Health Enthusiast, and Work-Place Health Promotion Specialist in Nigeria. Off Asabi Cole Street Agidingbi, Nerdc Rd, Ojodu, Ikeja, Lagos, Nigeria. 7, Bodunrin Caulcrick Close, Ogba, Ikeja, Lagos, Nigeria.